TRENTON -- Sunrise marked the start of New Jersey's expanded black bear hunt. Monday is the first of the six-day hunting season. The first three days are reserved for bow hunting, while hunting with bows and muzzle-loading guns will be allowed during the last three days. New Jersey resumed state-regulated bear hunting in 2003 after a ban that lasted more than 30 years. Another hunt was held in 2005, and in 2010 the state instituted an annual hunt. The firearm-only season for bear hunting this year will take place from Dec. 5-10. Officials have the option to extend the bear hunt if the harvest objectives are not met. 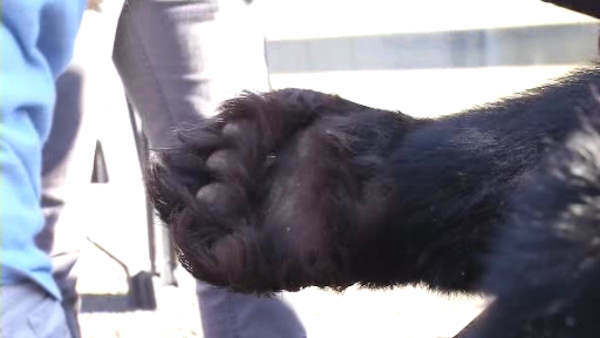 Officials say 510 bears were killed during the annual bear hunt held last December.